Discover Florence with a guided tour of 2 and a half hours, a classic informative and captivating itinerary that will allow you to get to know the city like never before. Visit the main symbol of Tuscany and enjoy a breathtaking view of this gorgeous city from the famous Brunelleschi dome with an extraordinary local guide. 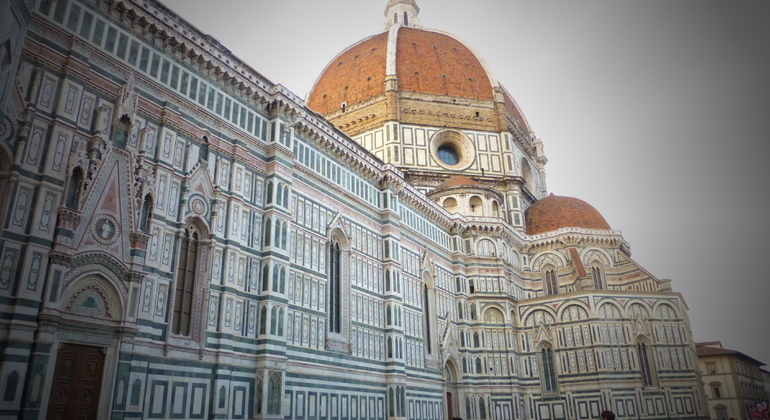 Welcome to another Florence, which you can discover in our free tour. Stories and legends await you, you will not know about the books and places of locals. Discover the main highlights of incredible Florence and its hidden gems with an excellent local guide who will make you completely fall in love with this charming city. 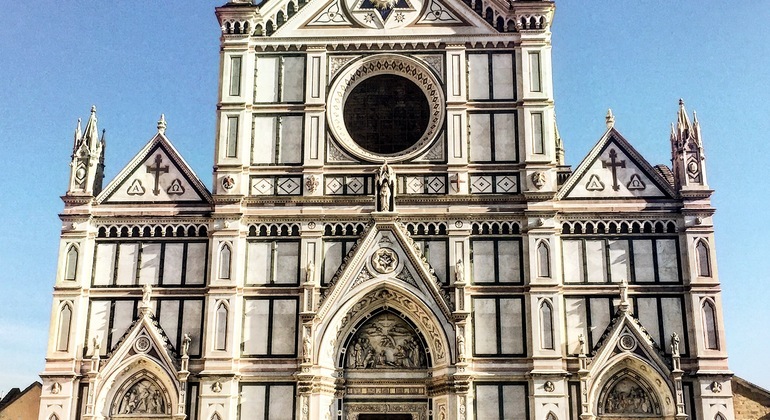 Discover the enigmatic and representative places of Florence, the cradle of the Renaissance, home of great Minds that marked the history of Art and Western culture. "Keeping up with the Medicis" is your chance to dive into Florence's thrilling past and get to know its most famous family. Power, conquests, love affairs and a lot of murdering: in order to understand the history of Florence! Discover Florence by night on our free tour. Stroll the illuminated Italian streets of the times of the Renaissance and fell in love in this old city. Descubra Florencia, que es la cuna del Renacimiento, romanticismo y además es un lugar ideal para conocerse con el arte mundial y la cocina gourmet de la Toscana. 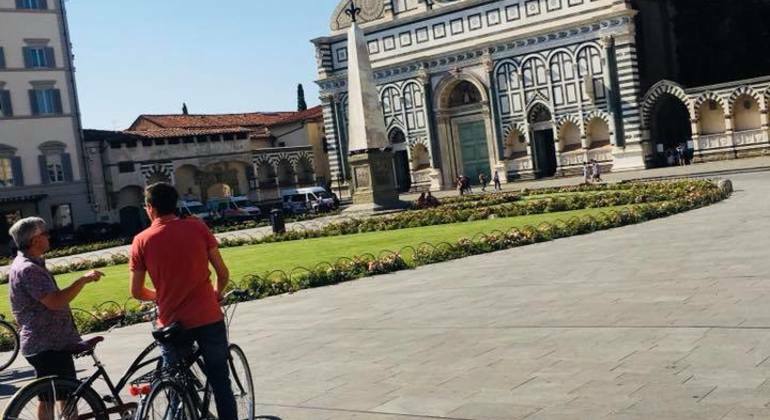 Explore Florence in a different way with this bike tour where you will bike through old City with your guide and visit the most important and iconic places. 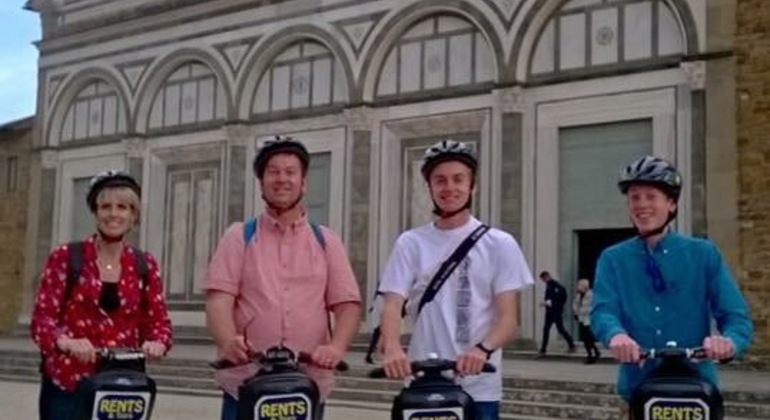 Live an unforgettable experience discovering Florence using the Segway Tour. with our guide, we will go through the most important places of the Old city. Hop on our Segway and enjoy an unforgettable ride to famous monuments of Florence with an experienced tour leader. Meet the city in an extraordinary way. 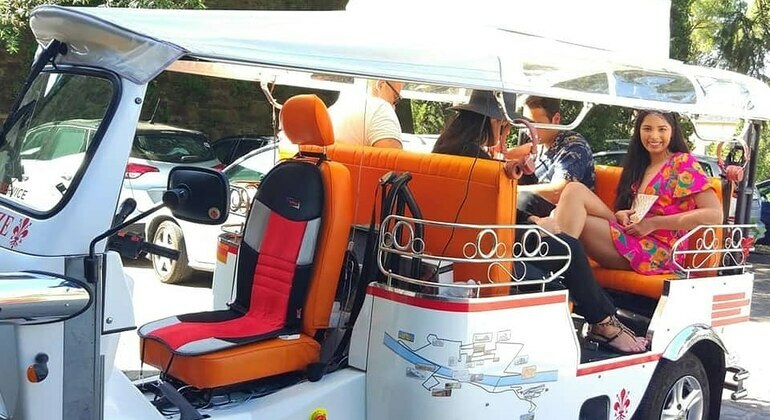 Explore all the outstanding architectural landmarks in a comfortable Tuk Tuk with an audio guide that will tell you the fascinating facts about the history of Florence. Visite la antigua ciudad etrusca, que fue el lugar favorito de la familia Medici. Disfrute de la magnífica vista de Florencia y de las obras de arte de diferentes épocas. Visit one of the most sacred places in Italy, the “temple” of the sculptural masterpieces of Michelangelo and the artworks of artists from Italy's golden age of creation. Welcome to Florence! 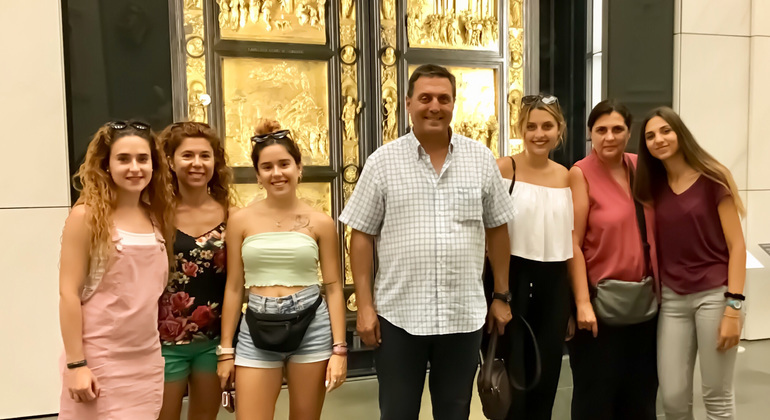 On this exceptional tour, you will find many exceptional sights of this beautiful city such as Plaza, Basilica, Subterranean, Pazzi Chapel and much more. 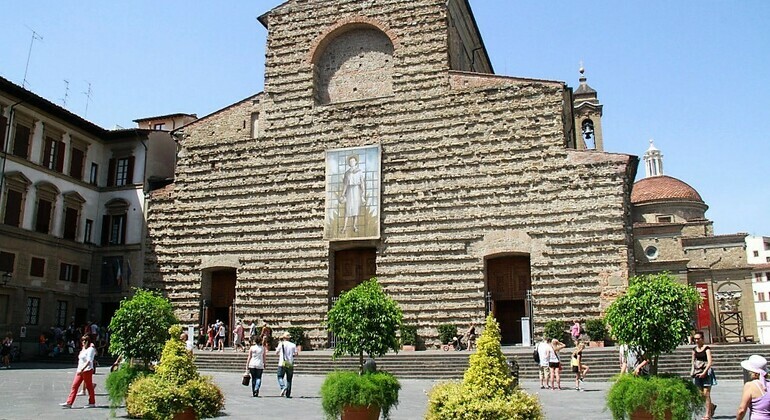 With our impressive tour, you will be able to admire the well-known eminent spaces of the Laurentian Complex: the Basilica, the Ancient Sacristy, the Cloisters and much more discovering its interesting history and secrets. 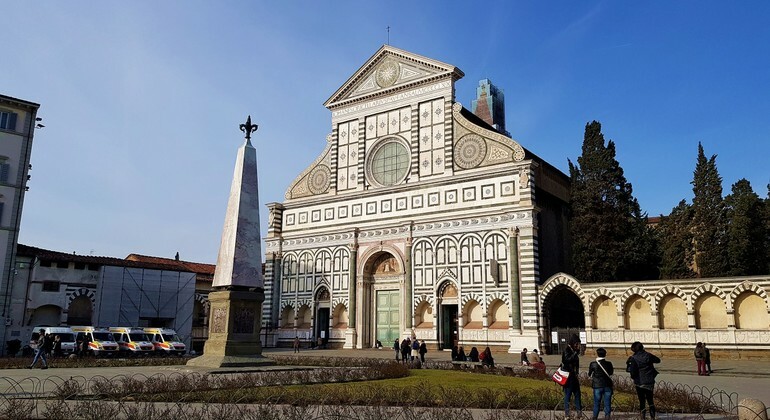 Discover the beautiful monuments of the Basilica of Santa Maria Novella in this fascinating tour. Explore the peculiarities that distinguish this extraordinary place with our incredible local guide. 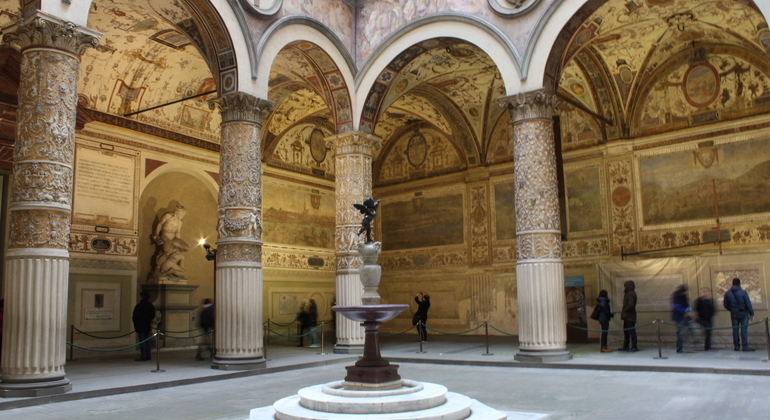 Immerse yourself in the art and history of the Renaissance in the Uffizi Gallery. Learn the history of the work of Botticelli, Michelangelo and others from an expert guide. 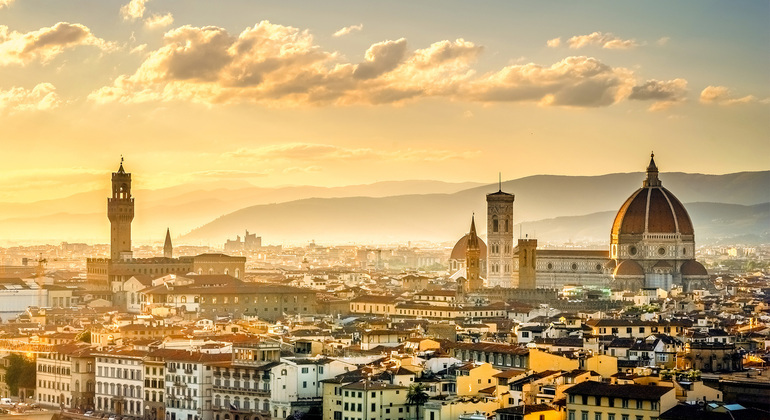 Walk in the footsteps of Florence's cultural heritage! 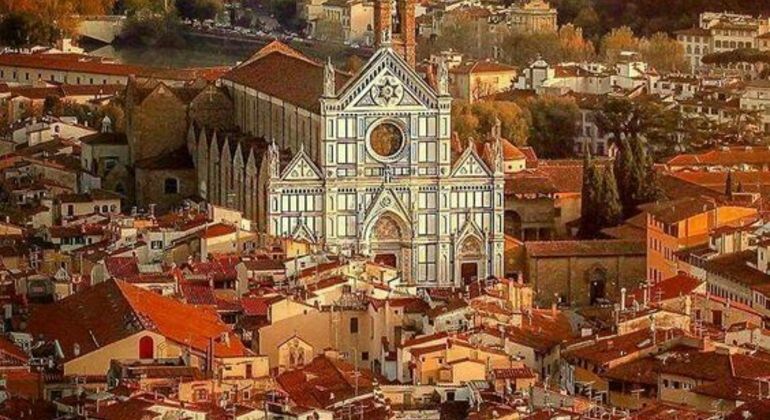 Visit the beautiful Santa Maria del Fiore, a large complex, religious, historical and artistic center of the Tuscan capital. Live through the history of Florence and Medici family with me. 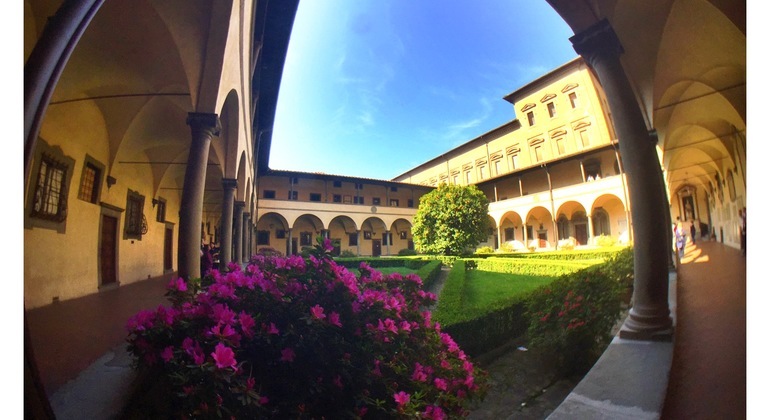 We will see the Palazzo Medici Riccardi, the Vasari Corridor and other architectural wonders. 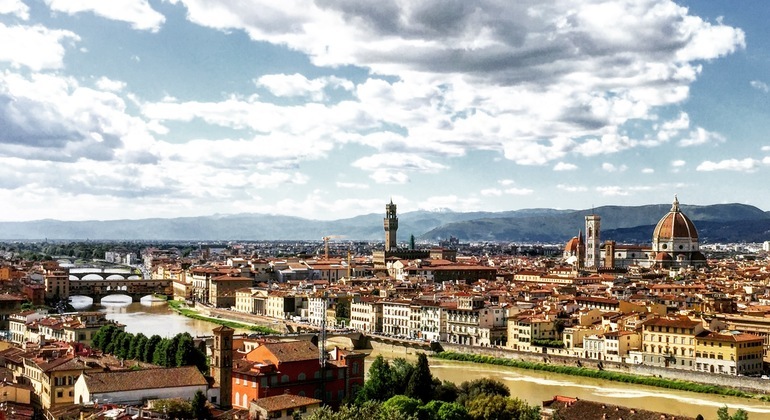 Florence is one of Italy’s top destinations to visit and there are plenty of reasons why. 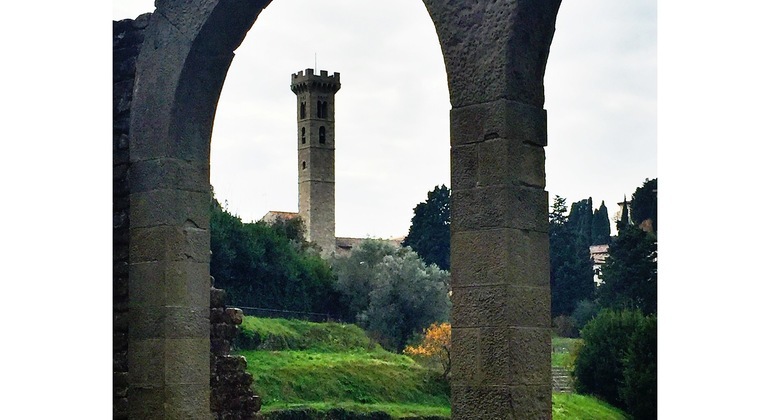 This Tuscan city oozes history, culture, and Italians even know a thing or two about romance. Whether you have a day or week to spare, there are so many things to keep busy with. 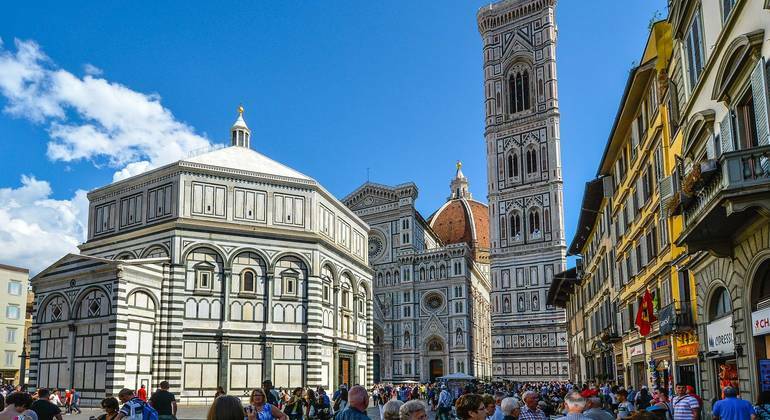 Visit the prominent art museum, Uffizi Gallery beside the statue of David in Piazza della Signoria, catch the best panoramic views of the city from Piazzale Michelangelo, wander Basilica di Santa Croce, and stroll through Giardino Bardini. After your free walking tour with Freetour.com, climb to the top of Duomo for an alternative perspective of the city centre or admire the frescoes and architecture of the church from the inside. Just around the corner lies the famous leather market where you can find perfect souvenirs and practice your bartering skills. Celebrate your new finds with gelato, slice of pizza, or indulge in a Florentine steak at the many restaurants accompanied by a large glass of red wine. If nightlife is your thing, grab an aperitivo for dinner and then discover the countless bars across the centre. There are annual events throughout the year which is why travelling to Florence in any season is ideal. In April, the whole city is alive for an entire evening called “Notte Bianca”- or “White Night”- dedicated to the arts & culture. Gorgeous city that caters to anyone, should see it for yourself!